Hey there! It’s Britt from Real Hansen Home. I love sharing things that help make real life a little bit more fun and easy! This is probably my favorite week of the summer because some of our best family memories have been made when we have been serving others. 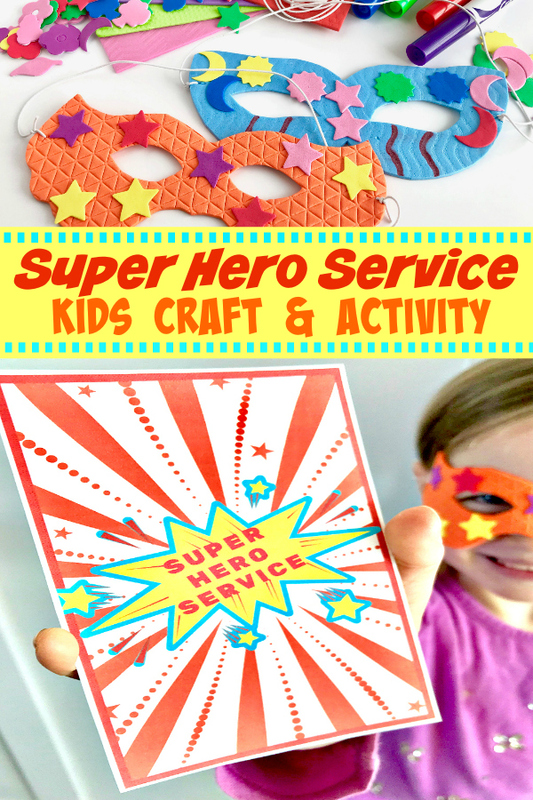 I’m excited to share this Super Hero Service activity that is sure to get your kiddos excited about serving others too! What are Super Heros best at? Helping others! They spend their time saving those who are in trouble and helping those in need. We can be Super Heros too! To start off, every Super Hero needs a mask! These super hero masks are no-sew, quick and inexpensive! Gather the supplies shown below and follow the instructions on the downloadable template. 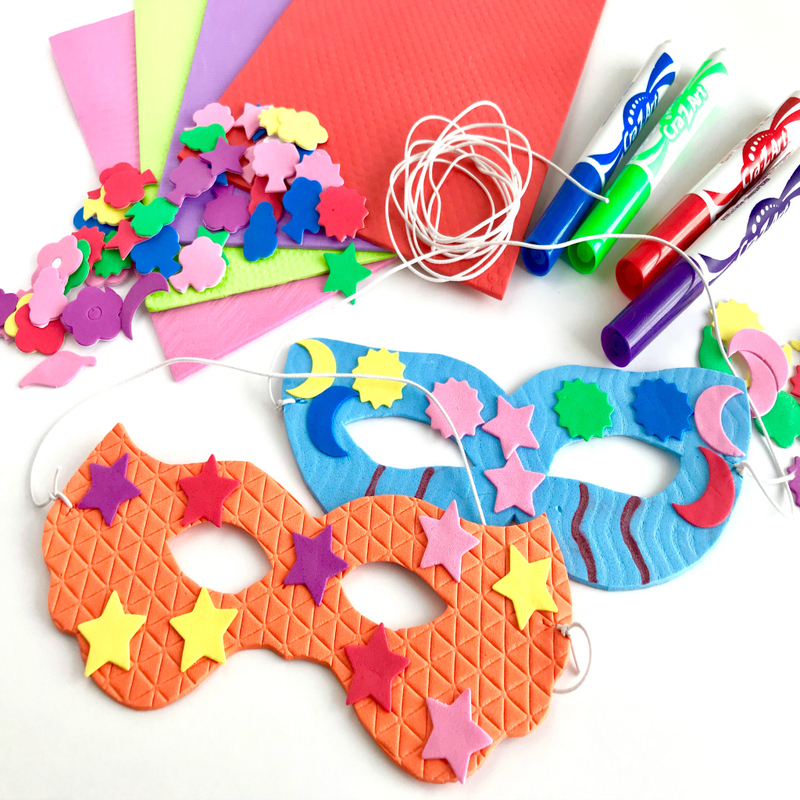 Foam stickers, markers, feathers, jewels, etc.. Whatever you have on hand to decorate your mask. Printed PDF template with instructions. Now that your little Super Heros are ready in costume, its time for the really fun part! 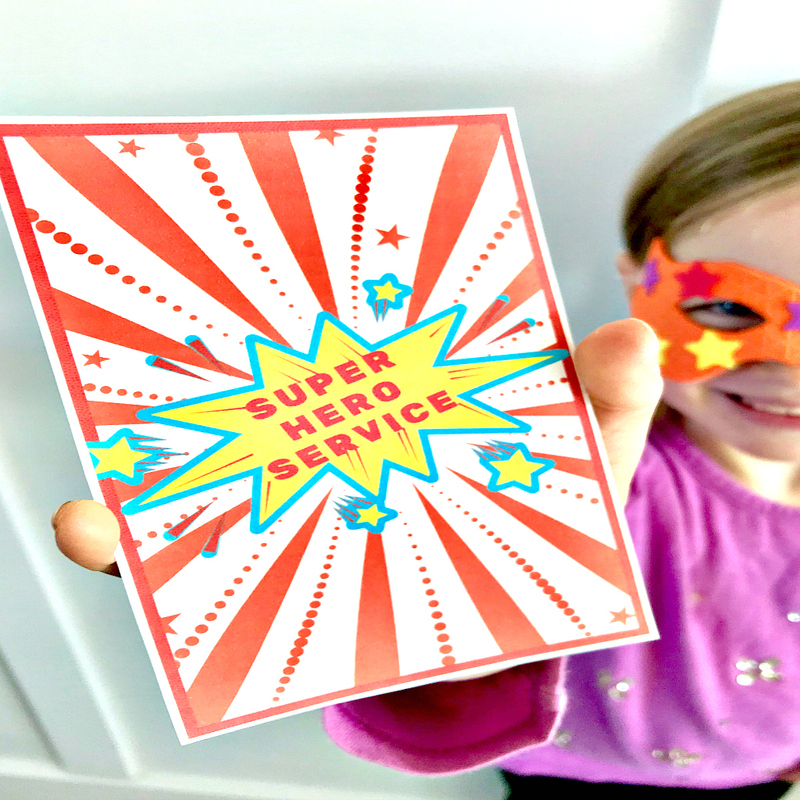 Print out the Super Hero Service Cards and give one or two to each little Hero. Explain to the kids that they must look around the house for a secret service that can be done for a family member. When they do that service, they leave the Super Hero Service Card where the service was done. When the card is found, the person who finds the card must then do an act of service and leave the card. The Super Hero Service Chain has begun! When my family does this activity, we like to get together after a few days and chat about our Super Service Week. What service did you notice being done during the week? How did you feel when someone did a service for you? How did you feel when you did a service for someone else? How can we remember to serve others more often? 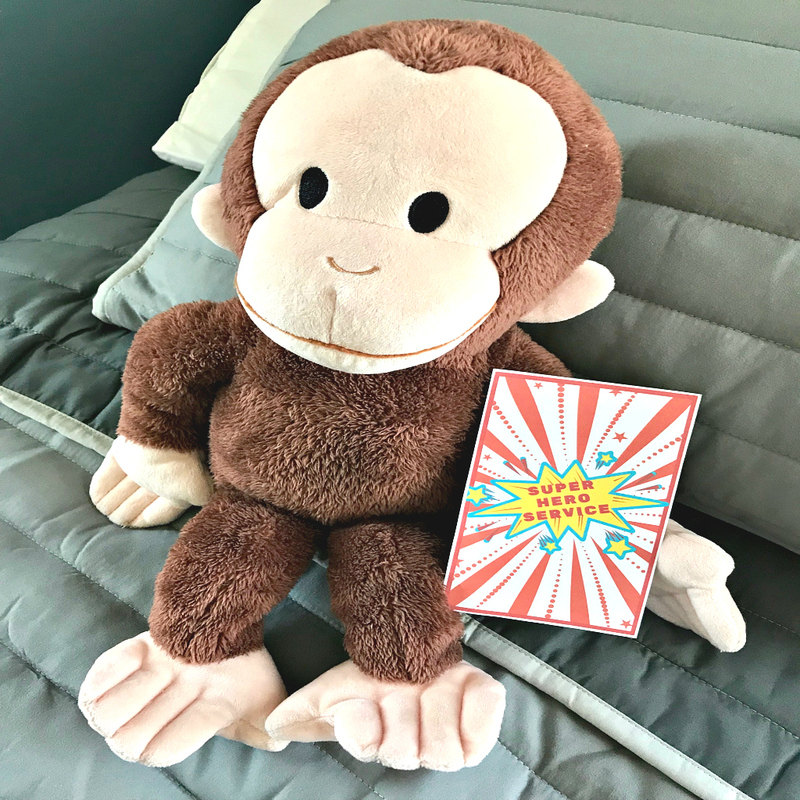 I hope you can use this Super Hero Service Activity to strengthen your family and to teach that service can be fun! More great ways to serve and show you care are always available HERE!